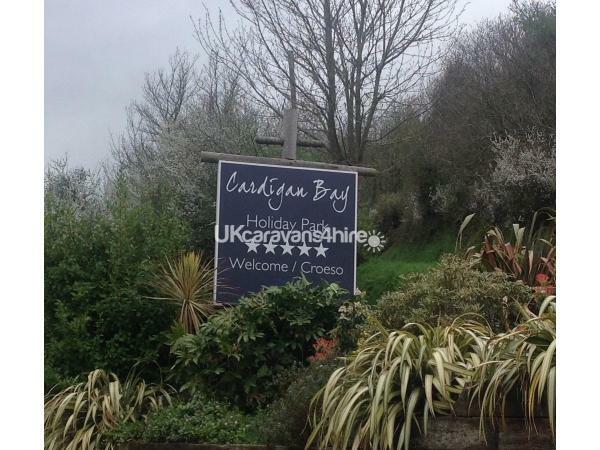 Additional Info: Chargeable laundry facilities, wifi access can be purchased from Holiday park reception. 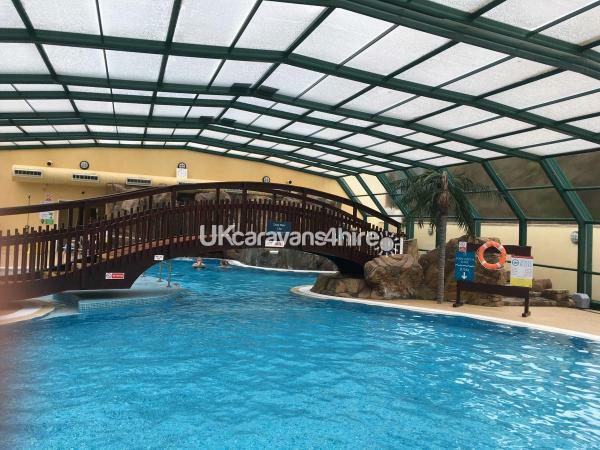 Deposit of £50 upon booking and payment in full 6 weeks prior to Holiday, a £ 100 deposit is required to cover damage returnable at end of holiday. 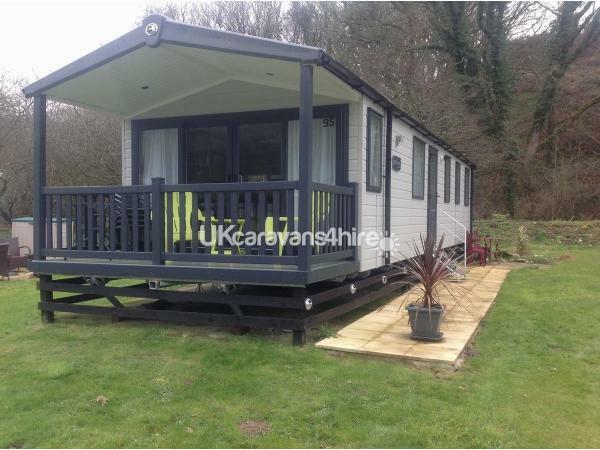 A spacious three bedroomed static caravan with outside patio seating and a veranda, benefits from gas fired central heating and hot water from a combi boiler. 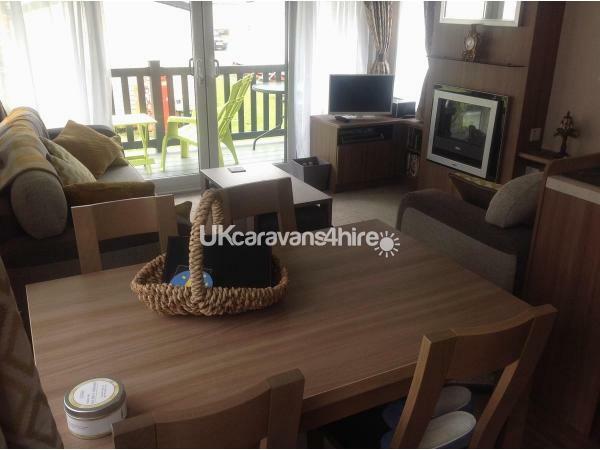 The caravan has on double bedroom and two twin bedrooms together with a double bed settee in the sitting room. 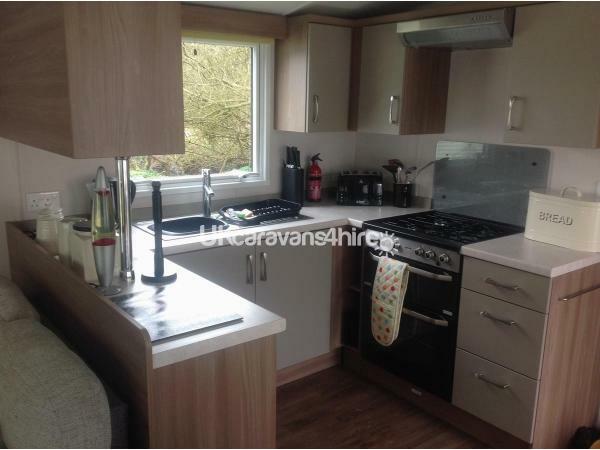 The kitchen is well equipped with a full size fridge/freezer, microwave, 4 ring hop and full size oven. 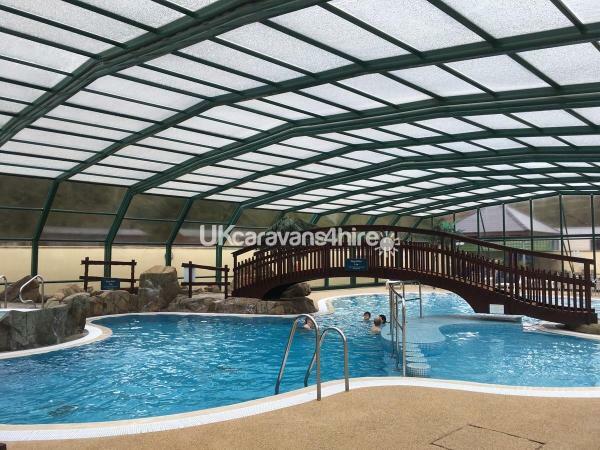 The holiday parks facilities are all available free of charge, the wifi can be rented by the day and a small charge is made for the laundry facilities. 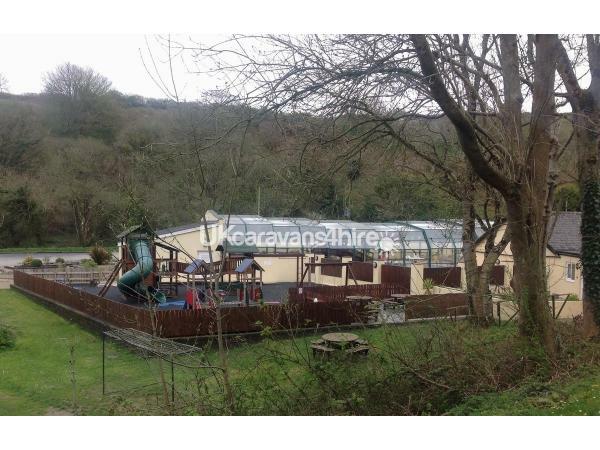 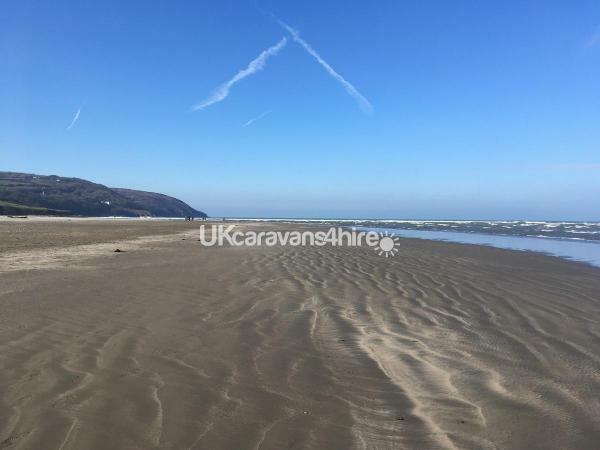 The caravan park is situated in a valley on its own a 5 minute walk from the beach, there are several public houses close by that serve food and the nearest town Cardigan is a 10 minute drive away.